A motivation letter is a formal document which states your interest in joining a job, scholarship or university. 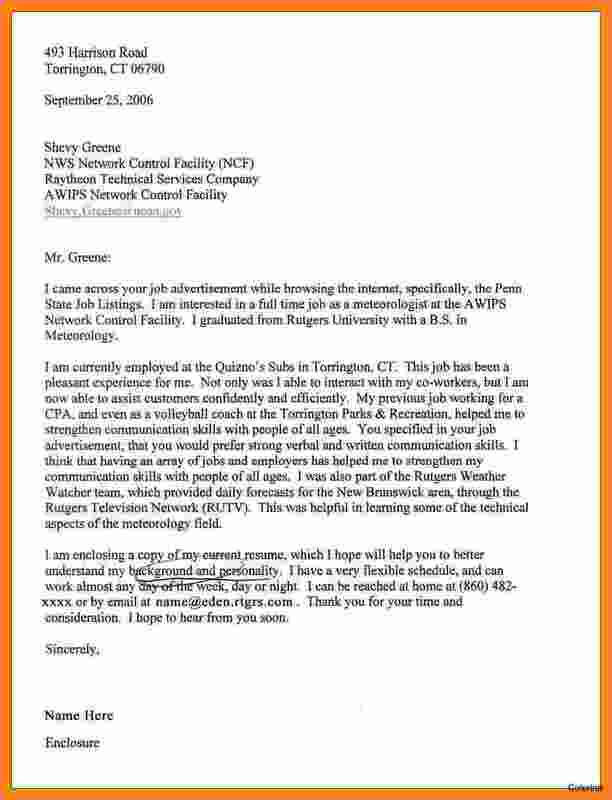 A motivation letter for a scholarship is written expressing your competence for applying for the scholarship. It is a formal document describing your academic performance and other achievements. A scholarship is important for receiving financial aid for your education and is only applicable to deserving students. For those students who are academically outstanding but not able to support their educational expenses, a scholarship is a boon for them. A scholarship can be very useful for completing your Master’s degree or higher education and get a good job. A good motivation for the scholarship should let your sponsor know why you are a good fit for the scholarship and if your academic achievements are up to the standards as set by the sponsor. 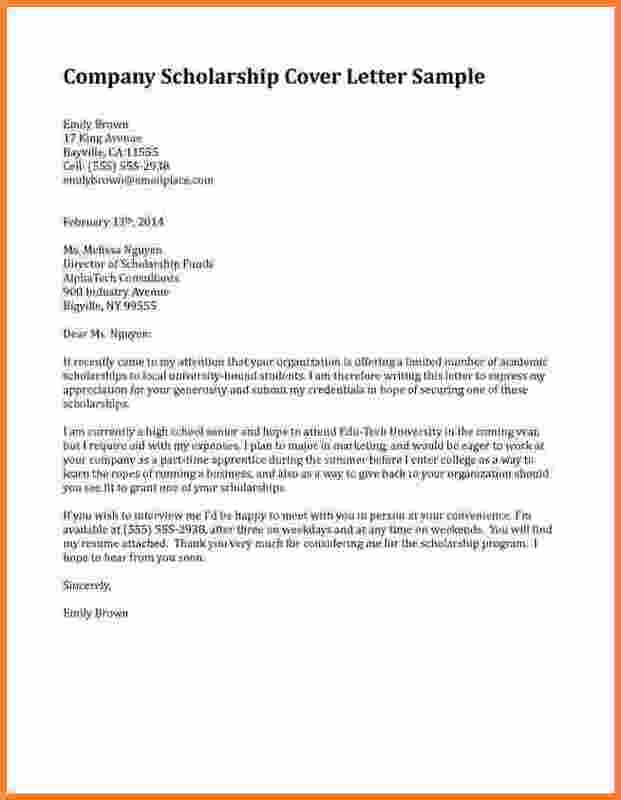 So if you want to apply for your dream scholarship and are wondering how to write a good motivation letter for sponsorship, you can use the templates we have provided here. 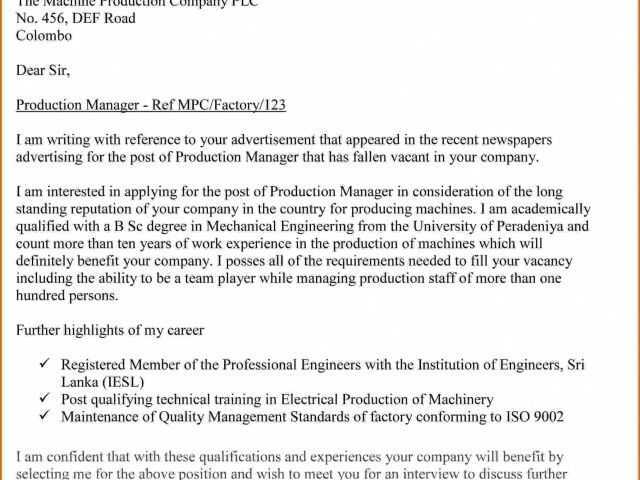 So a motivation letter is very important in determining the career path of students. It is basically a cover letter which is attached with your CV or resume which you provide to your benefactor. Hence a motivation should clearly state some things, such as your academic achievements, your purpose for applying for a scholarship, and why you are a good candidate for the scholarship. A strong scholarship motivation letter can make or break your scholarship application so utmost care must be taken while writing it. It should be written in a formal language and describe in detail your academic achievements. Make sure you use correct English and proper language since it can make a huge difference to your letter. The Word format is ideal for writing a motivation letter since it can be edited multiple times and is compatible with most devices and can be shared easily. 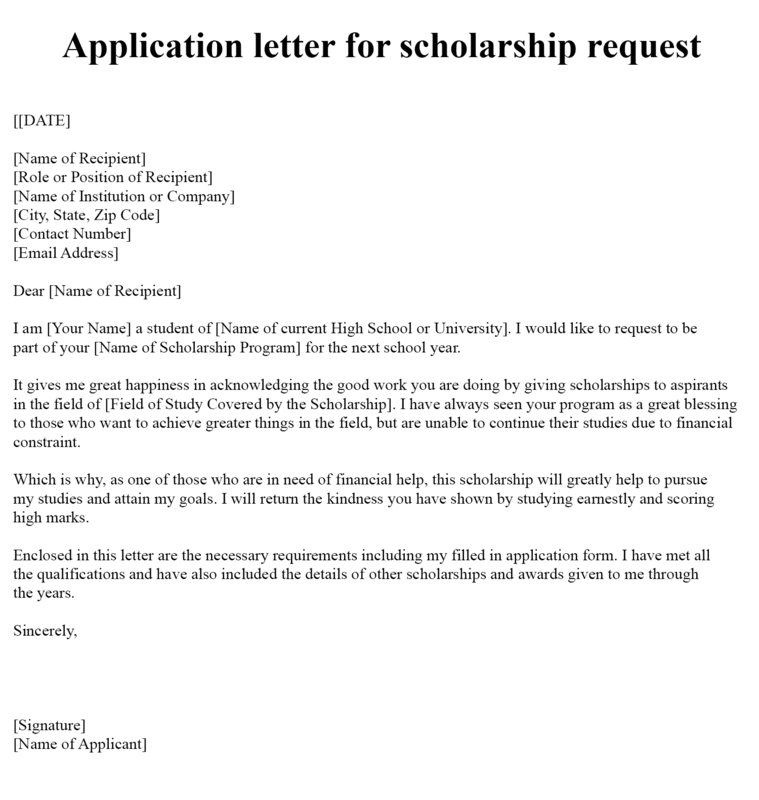 Here we have provided you with an example of scholarship motivation letter in Word format. These templates can be printed and used as a reference to write your own scholarship motivation letter. One of the most important things to keep in mind to write a good motivation letter is to express positivity about your past achievements and remain genuine while writing about them. A good scholarship letter should you know about your personality what your achievements in general. Hence writing a good scholarship letter is an art and you must keep certain things in mind while writing it. First, you should ensure that you have written about your academic achievements to date in brief, and avoid writing long stories about them. Keep the language and style of your writing absolutely formal and pay special attention to grammar and sentence constructions. Don’t forget to mention why have you applied for the scholarship and how it is going to benefit you. Most importantly, do not miss to mention any academic achievement and don’t leave any room for ambiguity. 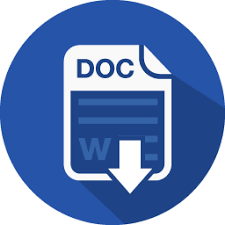 A scholarship motivation letter in doc format is useful since it can be easily created and edited and can be shared with the concerned authorities easily. So you can use the sample motivation letter doc template we have provided here in a printable format. So download it and edit it according to your preference to create your own motivation letter.